Visa on Sunday announced commencing collaboration with Hardee’s and Starbucks to speed up the use of Apple Pay services in Saudi Arabia and the UAE. Under this partnership, Visa cardholders will win free upsize/ upgrades on their orders when paying with Apple Pay to Starbucks and Hardee’s, the major digital payments player said in a statement. This cooperation will allow Starbucks’ clients who hold Visa cards to upgrade the size of Latte, Cappuccino, or Americano beverages if they pay via Apple Pay, while the offer will be applied in all Starbucks outlets, with the exception of airport stores. Regarding Hardee’s offer, this collaboration will allow Visa cardholders to receive a free dessert when they buy any large meal of their choice using Visa with Apple Pay. The offer will be in effect at Apple Pay enabled Hardee’s stores across Saudi regions starting from 9 June, according to the statement. 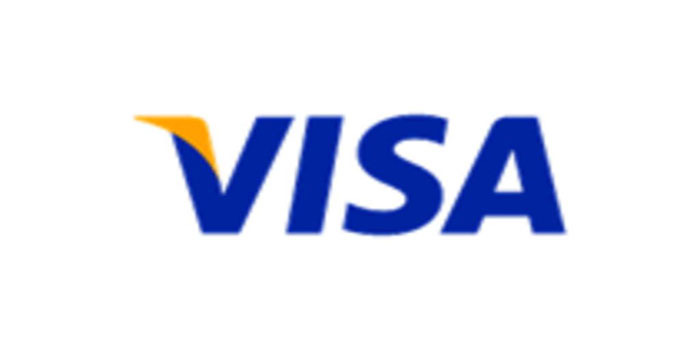 “Considering Saudi Arabia and the UAE’s young and digitally savvy populations, it is almost certain that mobile payments and digital wallets will increasingly integrate into consumers’ daily lives,” Visa’s head of Marketing for MENA Kalika Tripathi stated. This newly launched cooperation will complements the third-place experience at Starbucks, regional communications and corporate social responsibility (CSR Manager) Rana Shaheen said. In mid-February, Apple Pay expected to start business in Saudi Arabia during the course of this week. On Tuesday, 19 February, Apply Pay unveiled the beginning of operations in Saudi Arabia through providing prepaid services, secure and quick buying transactions on the web or its Apple Pay in-app. Mastercard commenced last month its partnership with Saudi Arabia’s national payment system “Mada” to provide Apple Pay services in the kingdom.